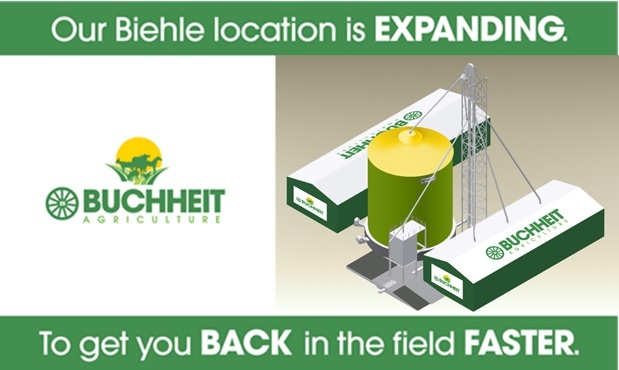 Buchheit Agriculture is pleased to invite you to an open house Wednesday, September 13, 2017. Lunch will be provided from 11:00 AM until 1:30 PM. This is an open-door event. Feel free to come and go during this time. We will have staff on hand to discuss the expansion and how it will positively impact your operation in 2017 and beyond.